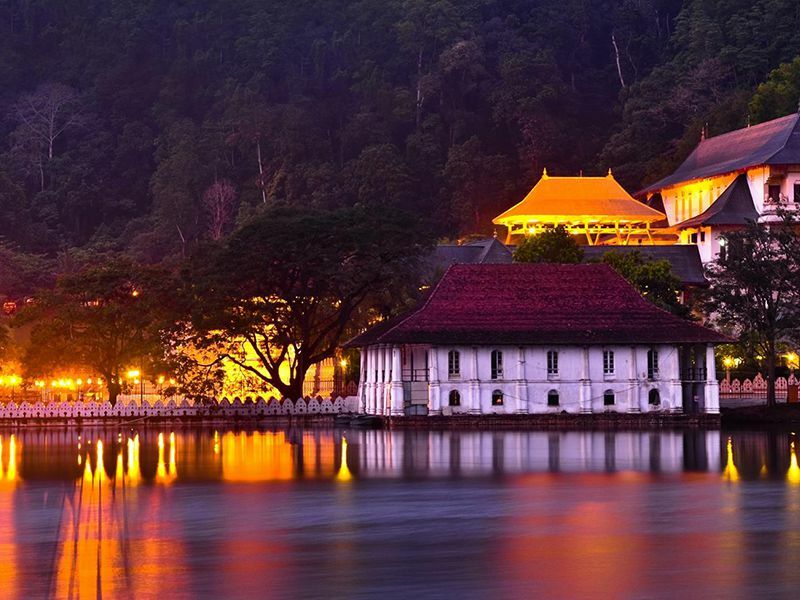 This four night/five day tour has been designed to reveal an insight to the cultural heritage of Sri Lanka in a brief, but not hurried, visit. 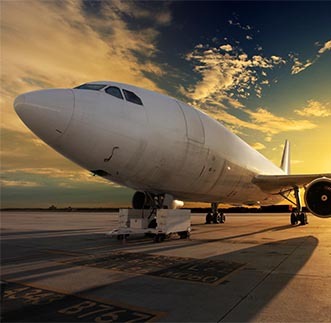 It begins with a relaxing night to recover from the flight at a hotel within a short drive of the International Airport in the seaside resort town of Negombo. 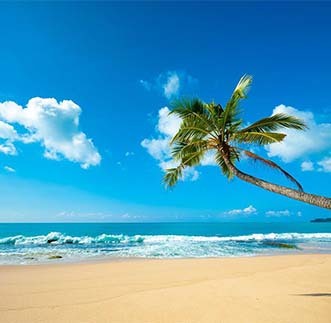 The town has plenty of restaurants and bars and is a relaxed introduction to a tourist part of Sri Lanka. In contrast, Sri Lanka’s early history is reflected in the ruins that remain of Anuradhapura, a sacred city begun in the 4th century BC and venerated as the capital of Buddhism in the island. This tour is based for two nights in hotels in the lush parkland of Habarana where plentiful birdlife is to be seen. Another contrast comes with the final night in the bustling city of Kandy, good for shopping as well as heritage visiting. En route Visit (Optional): Pinnawala Elephant Orphanage – Established in 1975 the orphanage is located in a 25-acre coconut property, Guests could witness baby elephants being bottle fed or moving around freely causing absolutely no harm to anyone. Watch as they feed at 9:15 am, 1:15 pm & 5:00 pm and take a river bath twice a day at 10:00 am & 2:00 pm respectively for an experience that could never be felt anywhere else on earth! Check-in to the hotel in Kandy Evening Visit Temple of the Tooth Relic in Kandy: The World Heritage Site & last royal capital of Sri Lankan kings - crafts an array of culture, history and heritage in the minds of visitors across the globe, the temple of the sacred tooth relic of Lord Buddha. Enjoy Cultural Show in Kandy: Winess the beat of traditional music & drumming amplified by a cultural show enhancing the rich and vibrant culture of Sri Lanka. After breakfast at hotel proceed to the South West Coast (6 Hours + Traffic) Galle (Optional), the epic Southern capital, is the intersection where classic Dutch architecture meets a tropical setting creating a vivid atmosphere in beauty. its hallmark stands a reality where the Dutch fort remains a working community with its usual buzz of administrative offices, court complex, commercial buildings, churches and Southern folks frequenting its streets bracing the air of the Elysium of architecture, Galle! 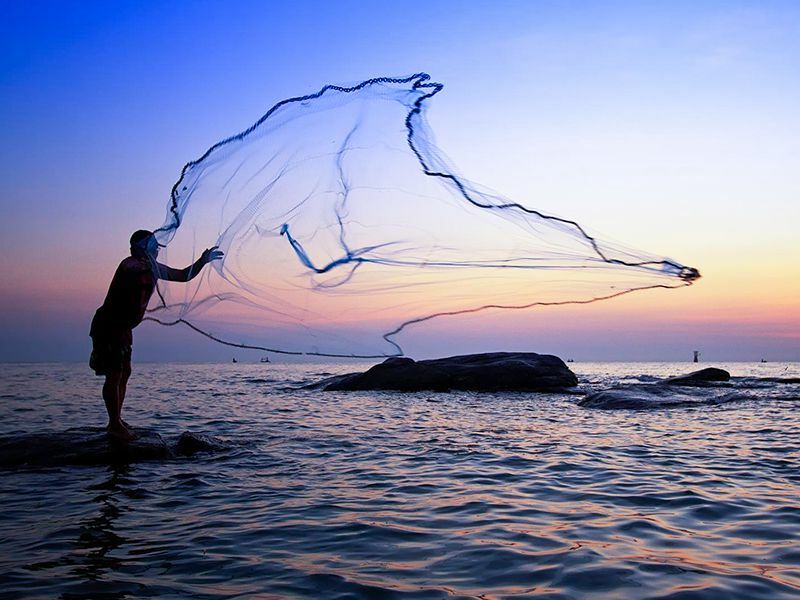 Breakfast at hotel & morning at leisure or free for own activities Proceed to Colombo (2 Hours + Traffic). 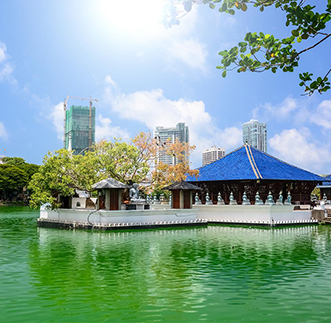 Enjoy Colombo City & Shopping Tour: Proceed on a brief city tour of Colombo. The throbbing metropolis, Colombo - located in the West - is not only the country's commercial capital, but also the turbine that impels above 50% of the national GDP flanking Colombo's fancy urban development effort. The city tour is combined with shopping opportunities as per your preference.